We may be a dental marketing firm here at TNT Dental, but we know that we only succeed when our clients succeed. Maintaining the relationships with our dental practices and the people behind them doesn’t just happen organically; it requires hard work, active listening and exceptional growth leaders to cultivate that relationship. 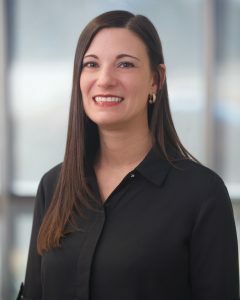 Overseeing our client relationships as well as all operational functions at TNT is no small task; that’s why we have our Practice Growth Director of Operations, Michelle Kupper, leading those charges. She’s responsible for leading the team of Growth Leaders. You may remember our profile on Relationship Expert Lindsey Campbell last year; her work as an account manager to our clients funnels up through Michelle. Dental businesses need dental insurance like a flower needs rain; money coming in from insurance helps them stay afloat. In fact, over half the revenue of dental practices is funded by dental insurance – that plays a big role! Dental insurance is a significant factor not only for dentists, but especially patients. As a dentist and a patient, you understand how it plays a part in your revenue, but also how it hits your personal pocketbook when you flip on the other side of the chair and play the role of patient. 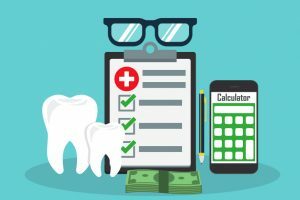 Each type of insurance has its pros and cons that work for dentists and patients on a case-by-case basis. In this article, we’ll go into how you can navigate the insurance waters and work them both to yours and your patients’ advantage. 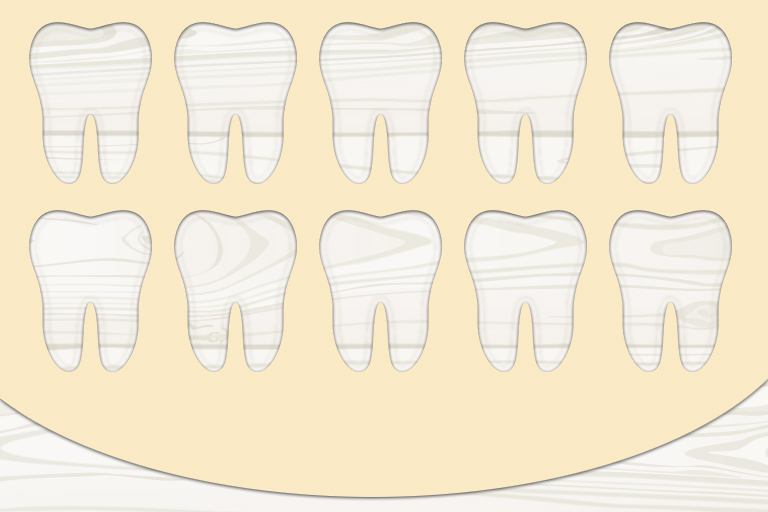 Is Your Dental Practice Cookie Cutter? Think about what you spent to buy and/or build your dental practice. Remember the costs of things like the interior design, staffing, and equipment purchases? Don’t forget to include what you spent on all those years of education! Bottom line, you’ve invested a lot of money into your practice. It’s your baby — your investment. You want it to shine and to set itself apart, but you know what? If you don’t have a customized website, all that money you’ve put into your practice is wasted. Have faith, all hope is not lost!